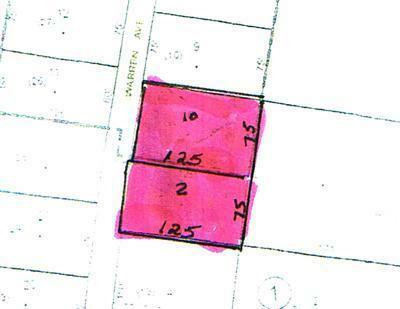 Level building lot in quiet residential area. Property is close to shopping, banking etc. Thruway ent/exit only 1+ mile away. Great central location. Build your dream home now. Adjoining Lot is also available. Plans for new home are available also.